How to impress your Japanese girlfriend? Japanese girls are extremely pretty, and they are very conservative too. They respect their culture and family and don’t get committed easily. They take time to evaluate whether the guy she is dating is really worth the commitment. If you are dating a Japanese girl, and you want to establish the relationship, you have to know what her likes, dislikes and preferences. You have to spend more time with her and date her many times before she finally says ‘YES’. In other words, you have to really impress her. On your first date you must know what to expect and what not to expect from a Japanese girl. Well, how do you impress your Japanese girlfriend when you take her out for dinner? Remember Japanese girls have a stomach for desserts, so the best way to impress her is by ordering her favorite dessert. So, how to know what desserts does Japanese girls like? I have listed below some popular desserts loved by Japanese girls. Reading it will give you an idea as to what to order for your girlfriend. Japanese girls have become weight conscious and all Japanese desserts are non-greasy and contain zero fat. They are colorful and really beautiful to look at and the main ingredients include rice flour, sweet bean paste, green tea and nuts. 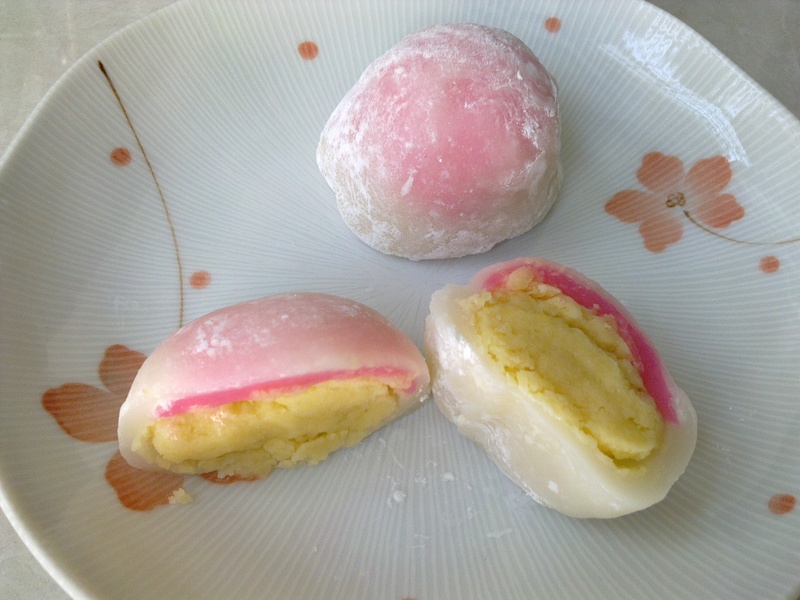 Mochi is one of the favorite desserts of Japanese girls. It is made from pounded sticky rice and it is crunchy on the outside and hot and gooey inside. The fillings can be green tea, red bean, chocolate etc, which you can order according to her choice. Anmitsu is a traditional and popular Japanese dessert made from sweet azuki bean paste, agar jelly cubes and fruits and comes with a pot of sweet black syrup. 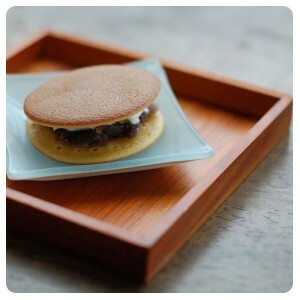 Dorayaki which resembles the shape of Gora (Gong), consist of sweet bean paste filling inside two round shaped pancakes. Dango is Japanese dumpling made from rice floor. They are often served with green tea or red bean paste and with varieties of coating. 3-4 dango are served on a skewer. Sometimes they come in three different flavors. If your girlfriend belongs to Hiroshima, then Manju will be a good selection. It is made from pounded rice flour dough with sweet bean paste filling or other flavored filling. 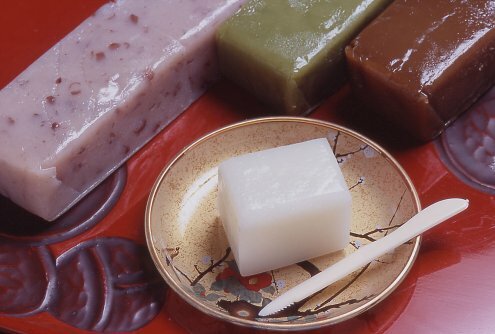 If it is summer, the best choice will be Kuzumochi, a delicious, chilled dessert, perfect for summer. It is made from kuzu powder, water and sugar. It is covered with sweet brown syrup and dusted with soya flour. If you are dining out with your Japanese girlfriend in a Japanese restaurant, then the Green tea ice-cream is an excellent dessert to serve after a Japanese meal. 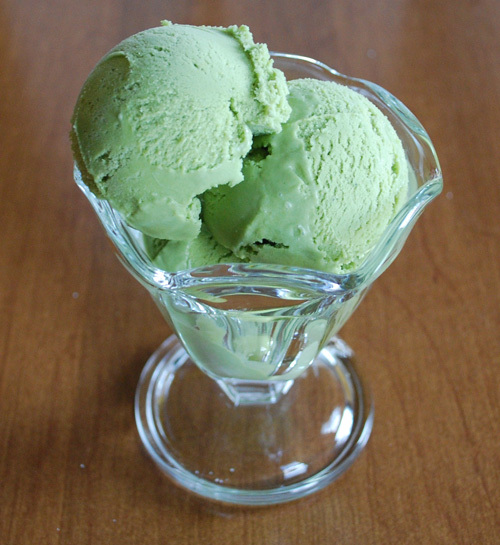 It is ice-cream flavored with green tea. If your girlfriend is from the city of Nagoya, then she would love Uiro, a chewy sweet steam cake made from rice flour and sugar, in varieties of flavors. Japanese Suama is made from non glutinous rice flour and sugar and dyed red. 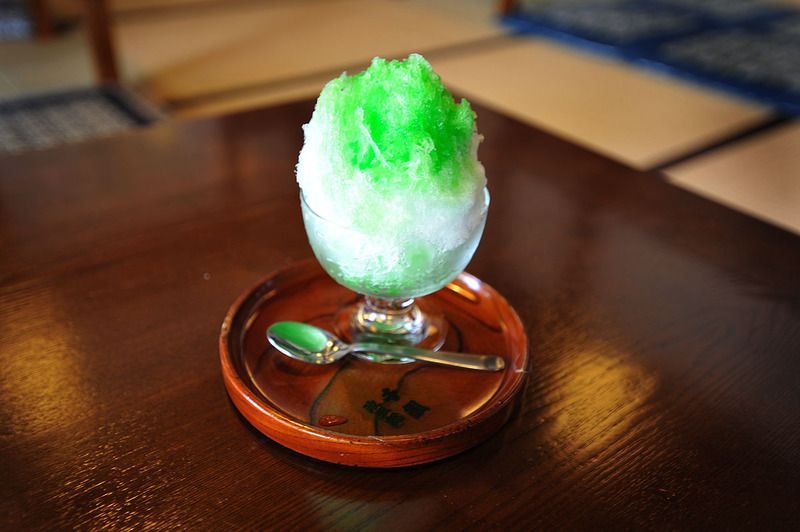 Kakigori is Japanese shaved ice in a variety of flavors and sweetened by condensed milk poured on it. 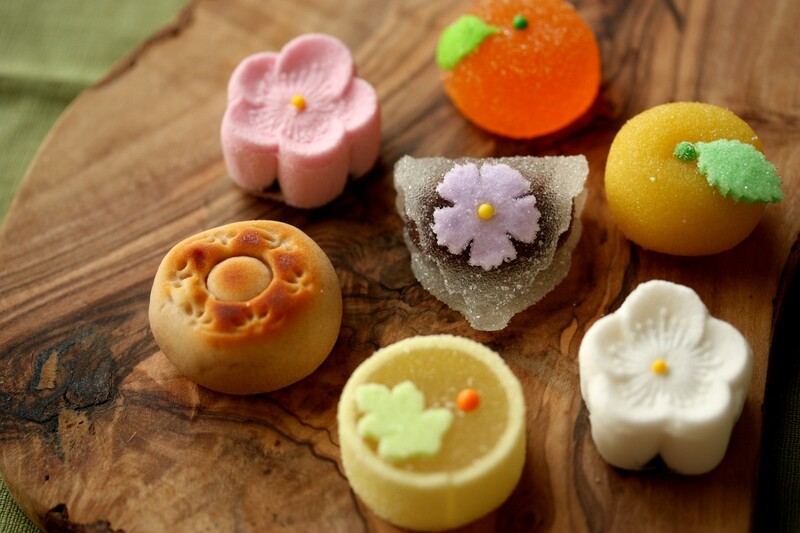 Wagashi is the traditional, beautiful Japanese dessert and they are made from rice flour a red bean paste. The colors and shapes of the dessert change according to the seasons like during October/November, it is in the shape of maple leaves and in colors of red and golden and in March/April it is in the shape of Cherry blossom flowers and in pink color. 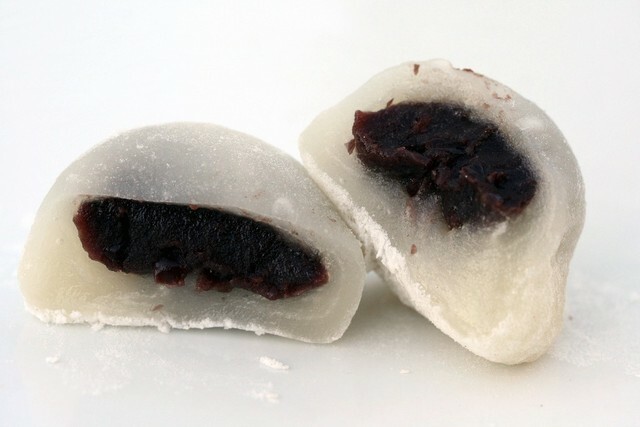 Daifuku is a traditional Japanese cake made from mocha (glutinous rice) and sweet red bean paste. 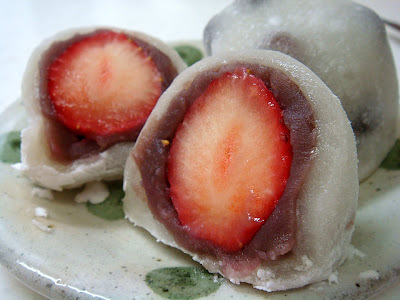 And the daifuku wrapped around a whole strawberry is strawberry daifuku, making it a delicious dessert combining the taste of strawberry, crunchy rice cake and sweet bean paste. If your girlfriend prefers a cake after dinner, then you should order a castella cake. 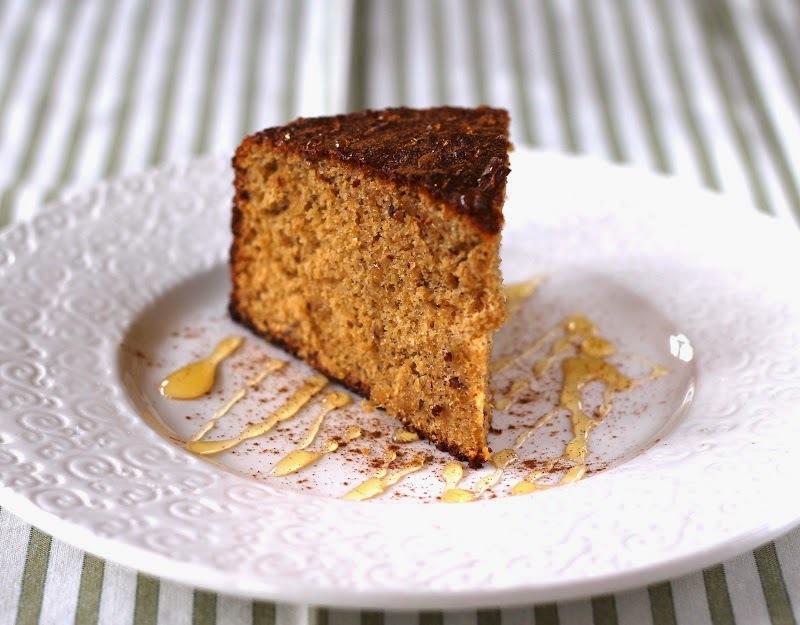 It is a very popular sponge cake made from flour, sugar, and starch syrup or honey. It is specialty of Nagasaki, so if your girl belongs to Nagasaki, then she will surely like this dessert. If your girlfriend prefers a light dessert, then you can choose to order from a variety of flavored jellies. They are available in many flavors, and the popular flavor is coffee jelly, a popular gelatin dessert in Japan. It has the color and flavor of black coffee and many girls love it. By offering this dessert to your beloved you can express your love in Japanese style. The Japanese cheesecake is another delicacy of Japan, if your girlfriend prefers a cake after having dinner. It is delicious, soft, light and with airy texture and it just melts in your mouth. It is made from cake flour, milk, sugar, eggs and cream cheese. The cheesecake is very easy to make. So instead of buying one, you can make a heart shaped cheesecake and surprise her. You can add your own flavor and top it with fruits of your choice. This is one of the effective method to attract Japanese girls. 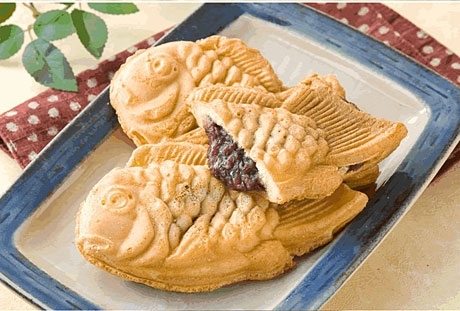 Taiyaki is another popular pan cake which is preferred by Japanese girls. The pancake is shaped like a fish, and fried to golden brown and contains filling such as sweet red bean paste, chocolate, cheese, sweet potato etc. Japanese cold custard puddings which are called purin are very popular desserts in Japan. It is a summer dessert, and your girlfriend would love to have one if the weather is really hot and humid. The cold custard pudding topped with caramelized sugar is a real summer treat. And finally, if you cannot afford to take her out for dinner or buy her a dessert, but would like to give her something sweet, this is the easiest thing to make. All you need is some strawberries and melted chocolate. Dip the strawberries in chocolate, freeze it and give it to her. She will surely appreciate it and you can express your love in Japanese in a special and different way. Now that you have understood what desserts Japanese girls like, impress your girlfriend by ending the meal with a cute colorful dessert that she likes, and I am sure you will see the love twinkling in her eyes. After the meal you may say one of best Japanese love quotes to your girlfriend.